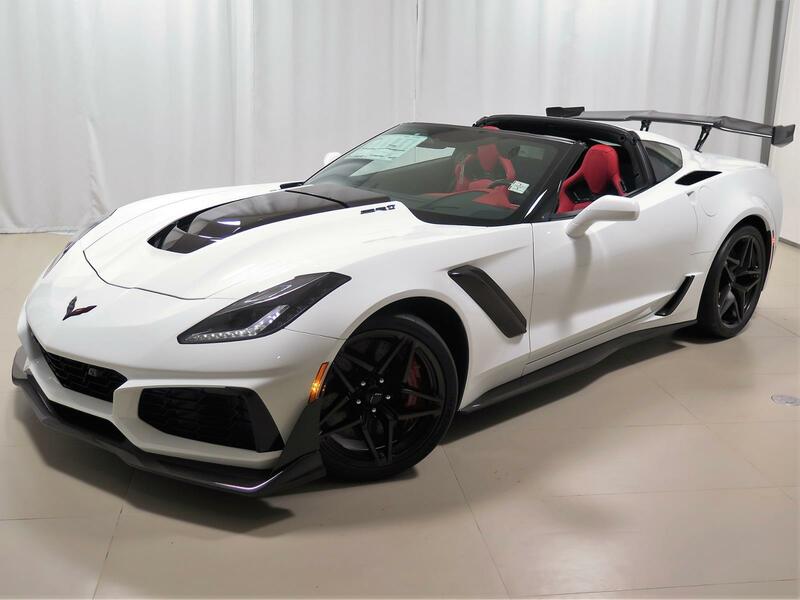 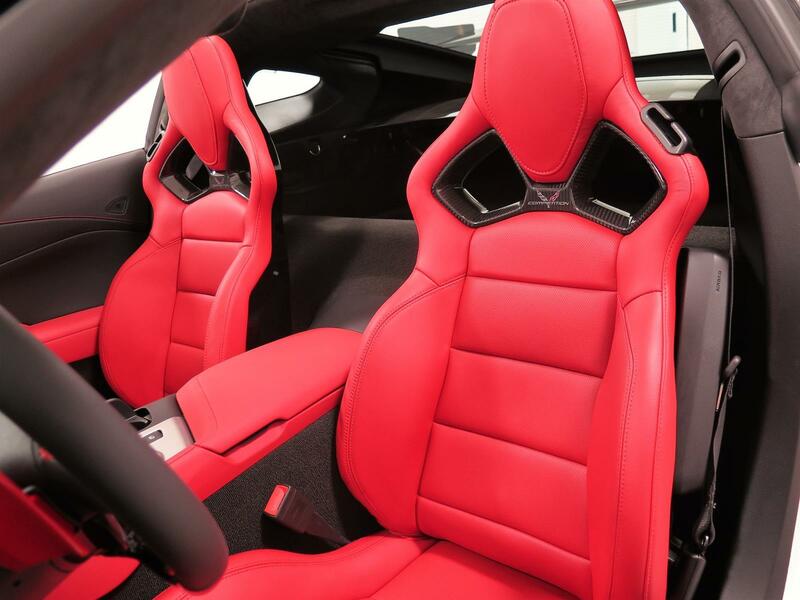 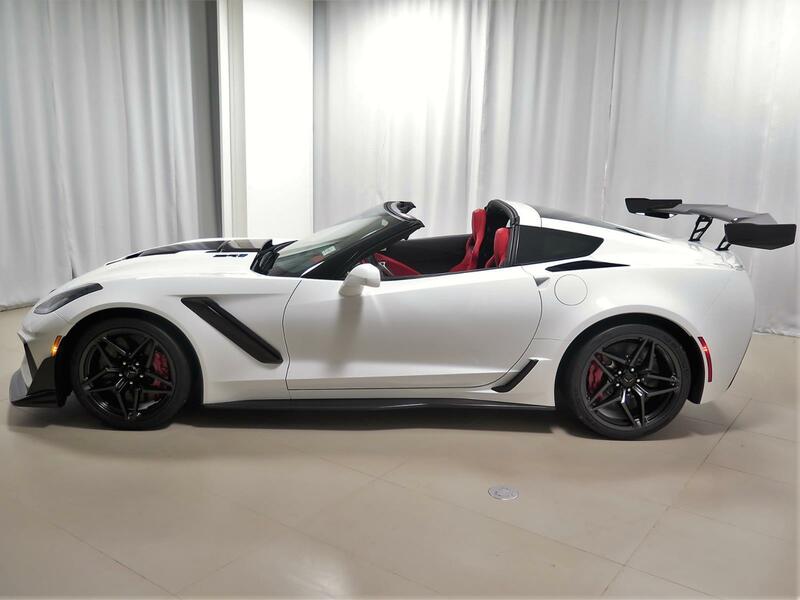 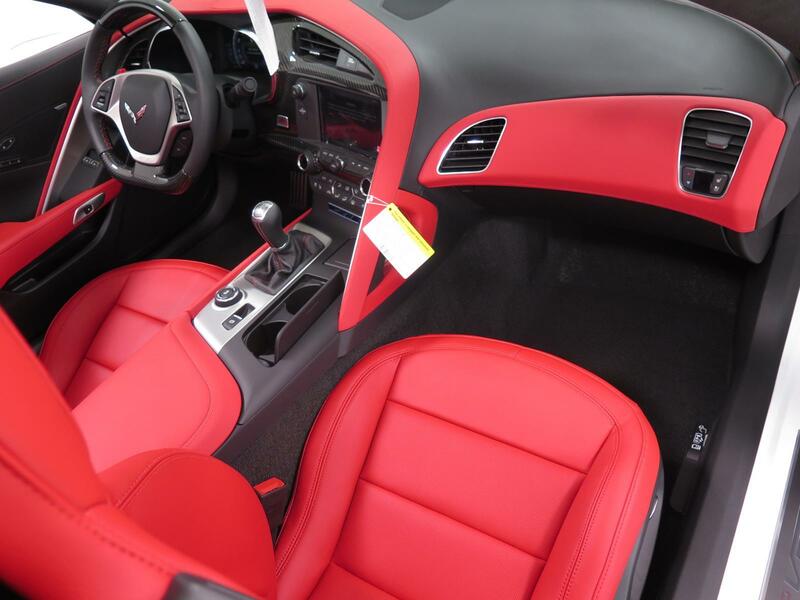 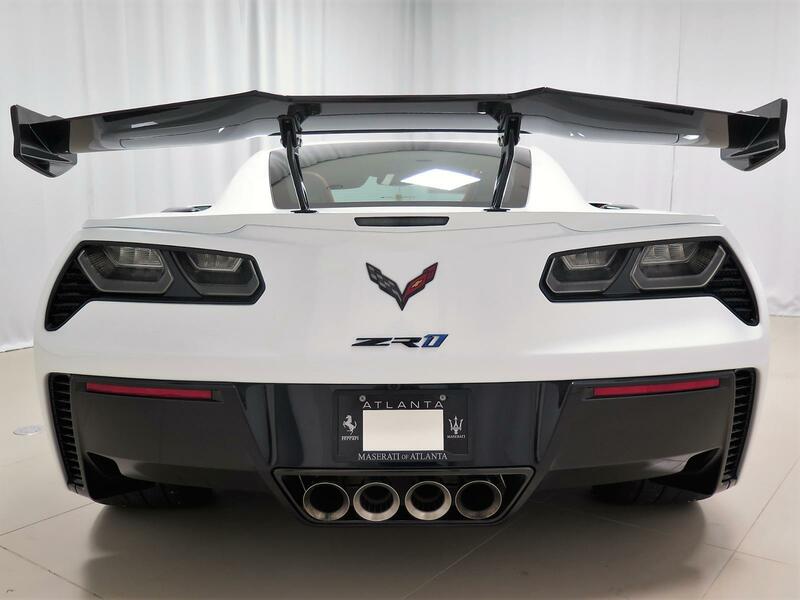 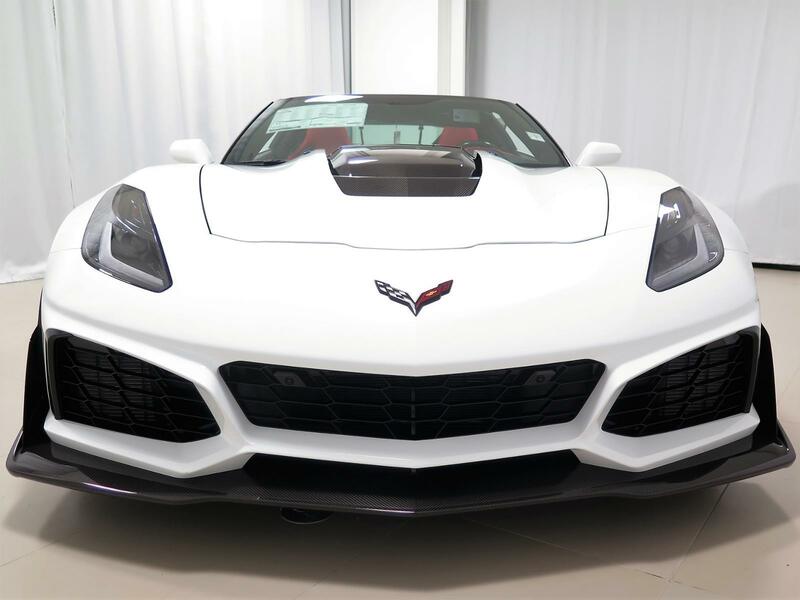 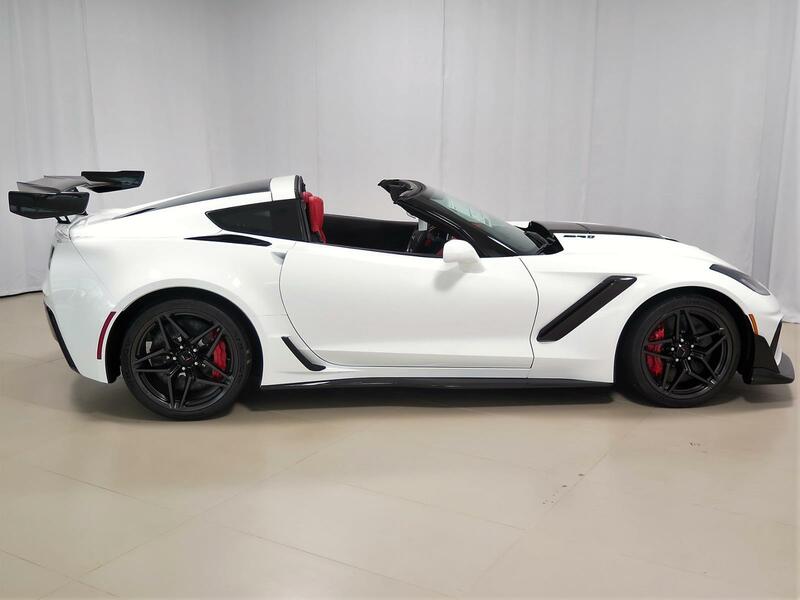 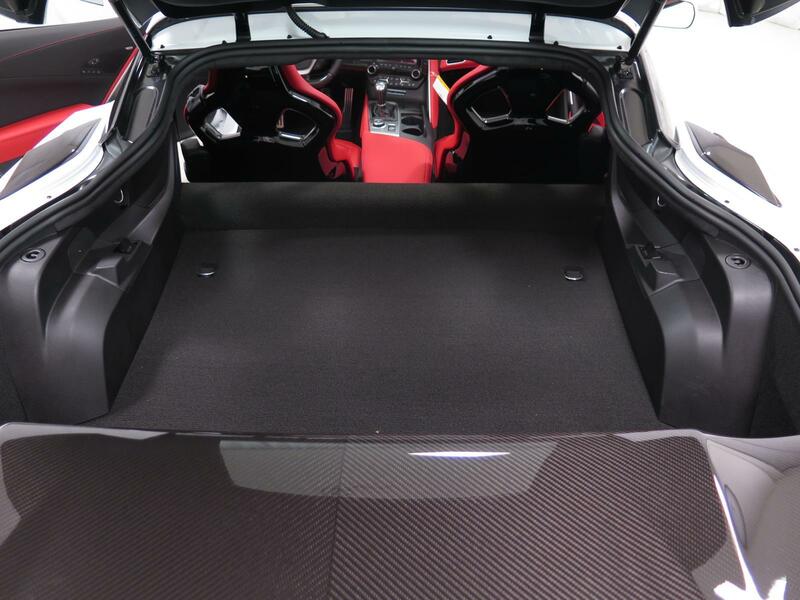 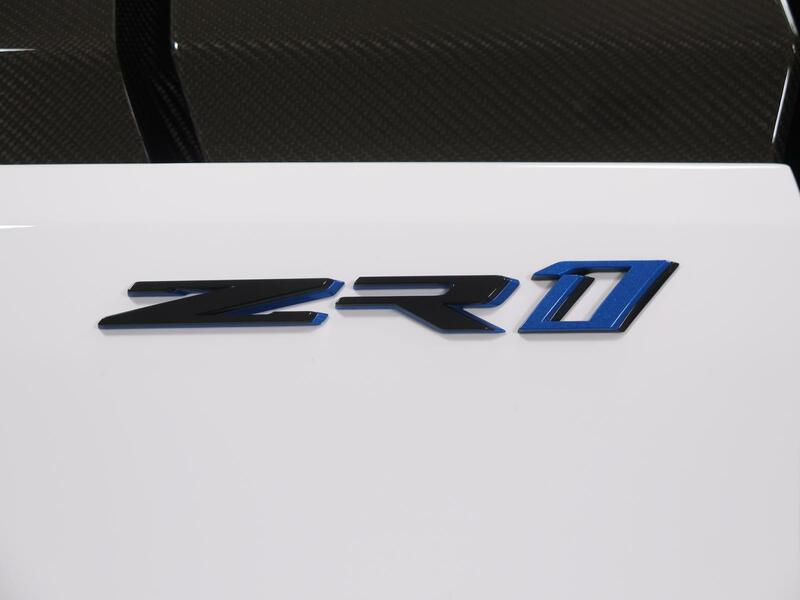 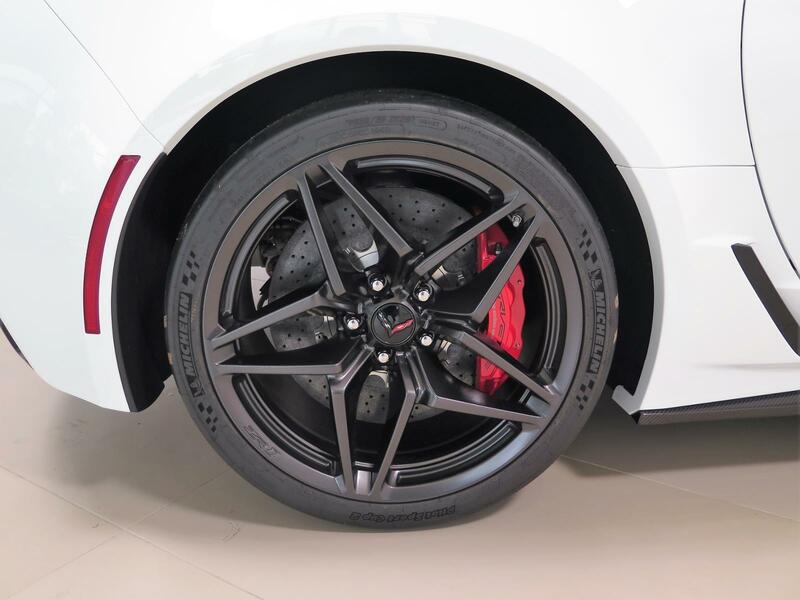 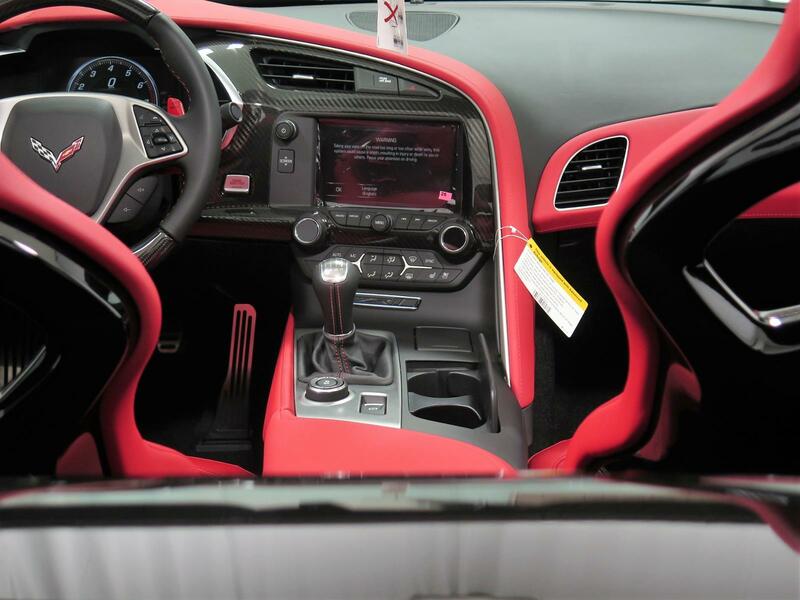 Used 2019 Chevrolet Corvette ZR1 | For Sale! 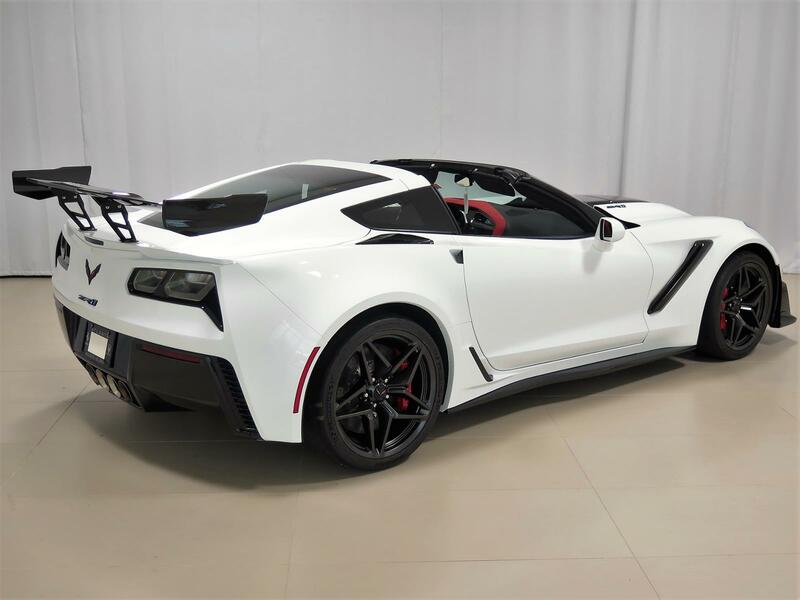 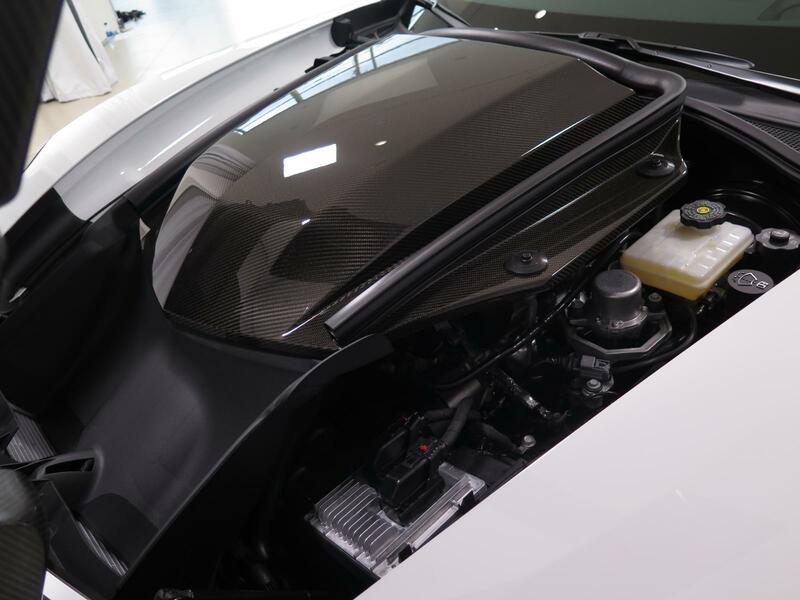 Engine: 6.2L Supercharged V8 Standing ¼-mile: 10.9 sec. 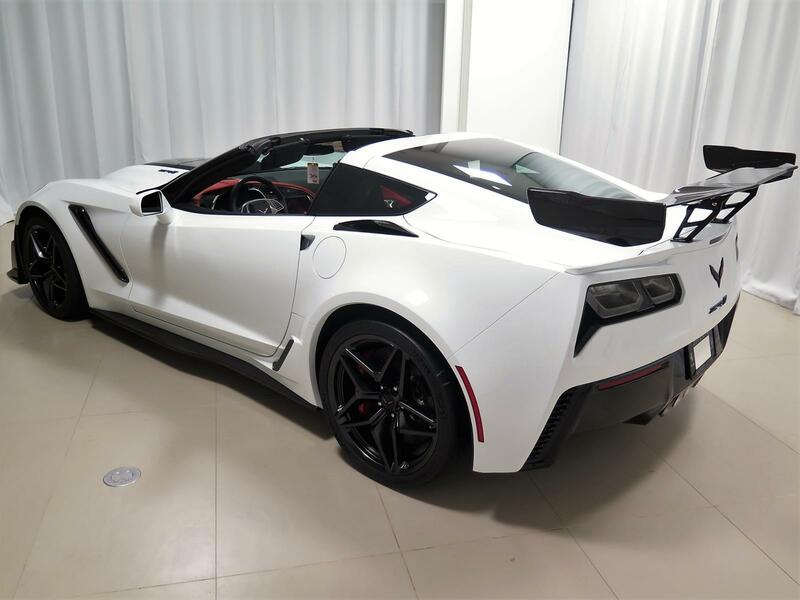 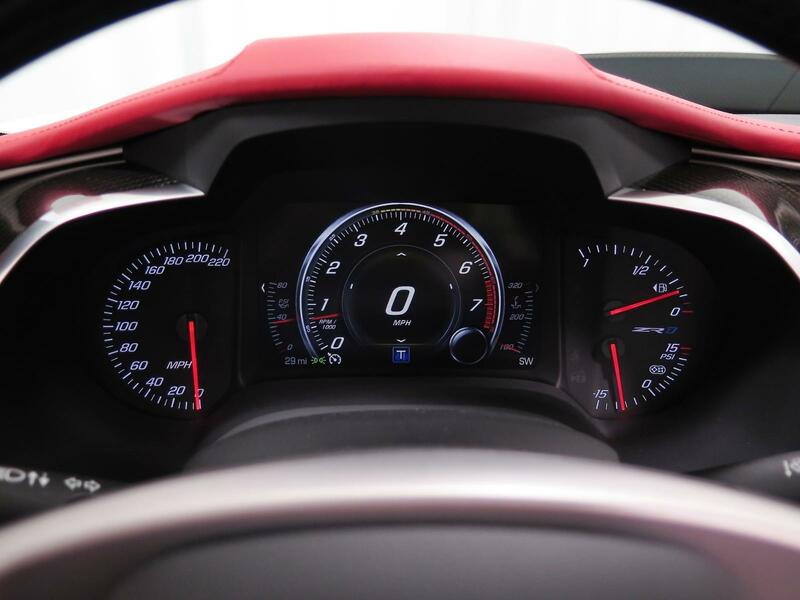 0-60 mph: 2.9 sec. 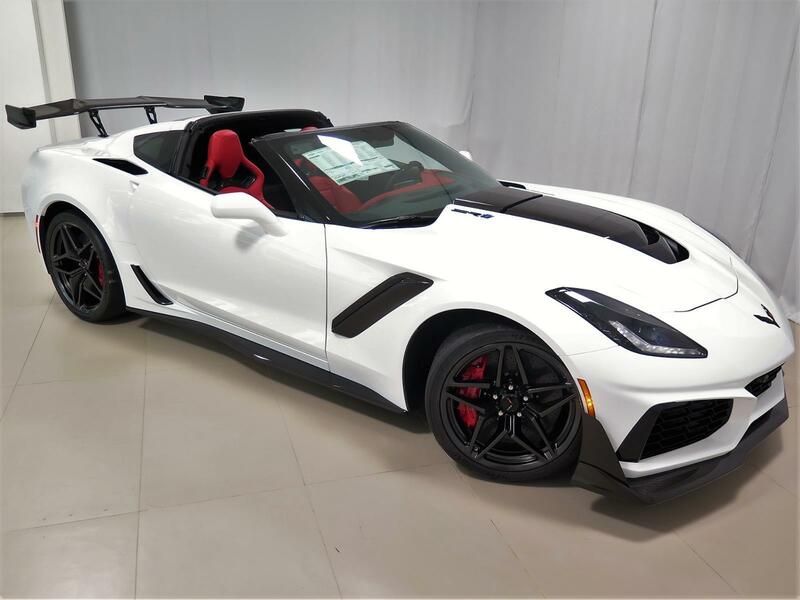 Mileage: 29 mi.